Hello! I'm Olivia, a documentary wedding photographer based in beautiful Lancashire. 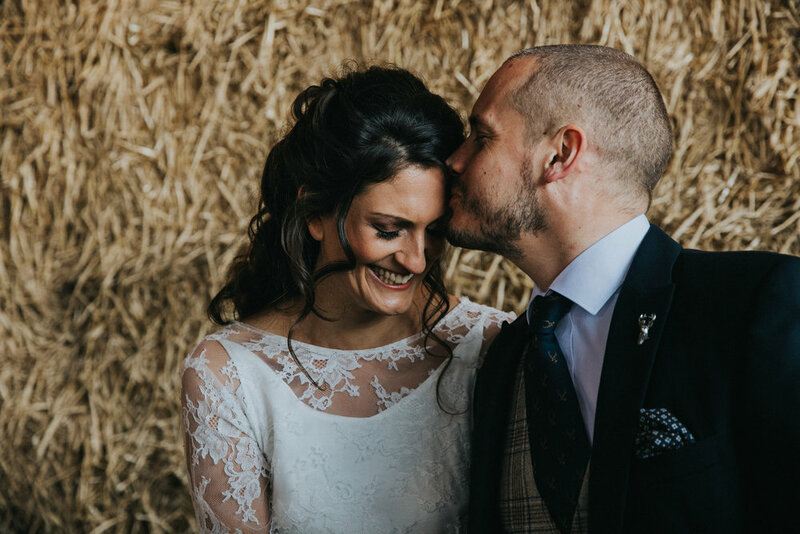 I cover weddings primarily across Manchester, Lancashire, Yorkshire and the Lake District as well as the rest of the UK and abroad (I love to travel around). I work in a relaxed, natural style meaning you get images showcasing the true emotion and special details of your day without any uncomfortable posing. My aim is for you to relive every smile, tear, laugh and detail of your special day through your images over and over again. I feel so incredibly lucky to turn my greatest passion into a job travelling up and down the country documenting peoples wedding days- after all what's not to love about the happiest day of people lives? Every single couple and wedding is different and has a unique plan set out for their day and that is what I love so much. I love photographing weddings that let your personalities shine through in all the special details and surprises, capturing all the fun,love and laughter along the way. I'd love to hear more about your story and what you have planned for your special day! I'm based in Lancashire but cover weddings all over the UK including Manchester, Yorkshire, Merseyside, Derbyshire and the Lake District. If you like what you see and would like to get in touch pop over to the contact page and fill in the form. I only accept a limited number of weddings per year so if you think we’d make a great match drop me a message to see what I can do for you.